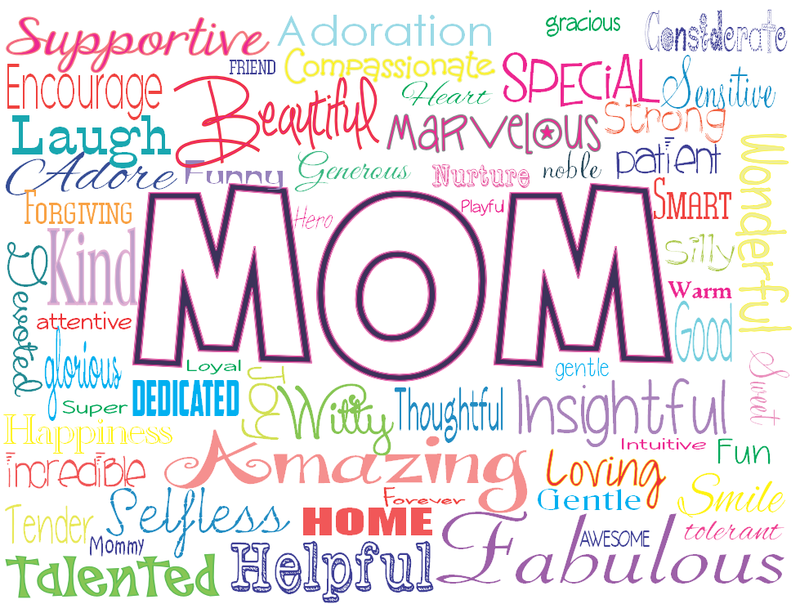 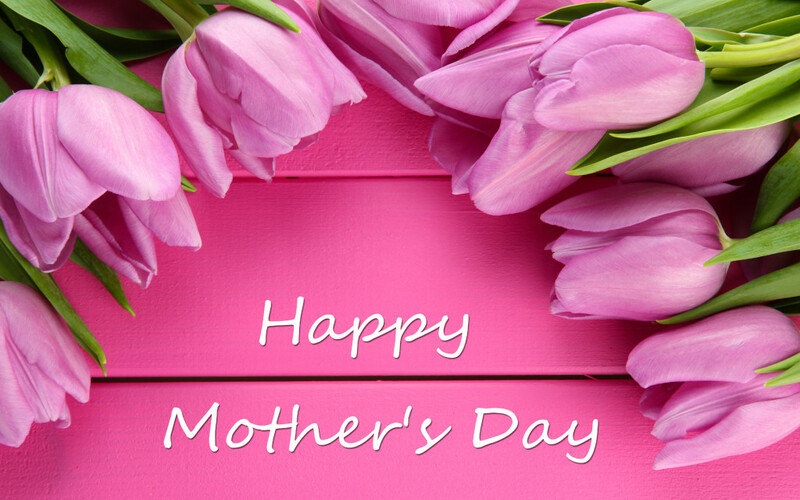 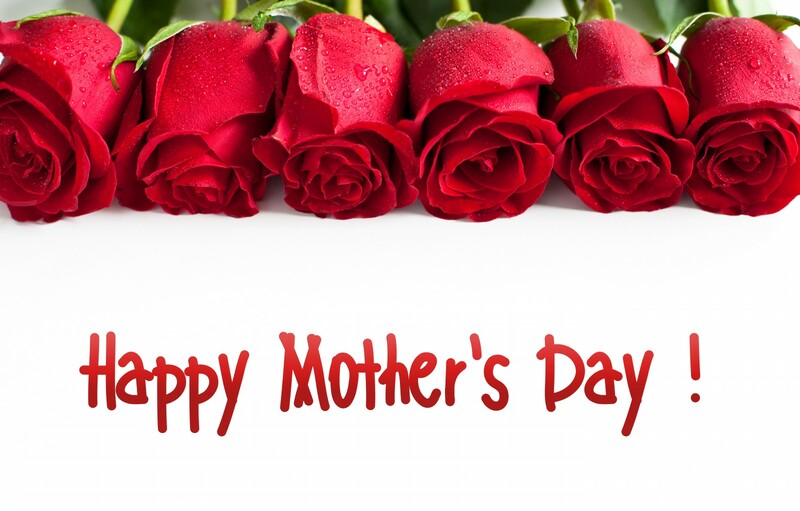 Mothers Day gives us the opportunity to celebrate for how much our moms do every day of the year. 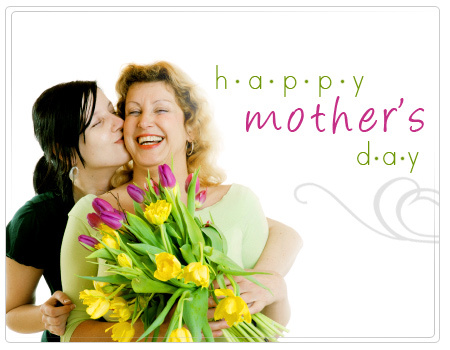 Flowers are the loving and traditional way to show love and appreciation to our mother in our daily lives. 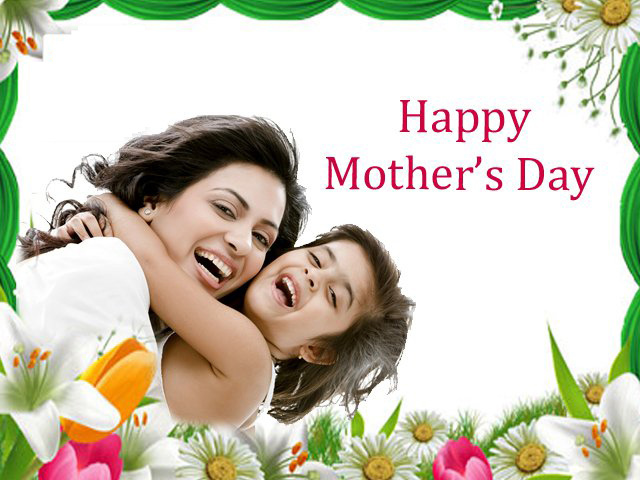 Any arrangement of flowers that expresses your gratitude and fits the mother’s personality is a great gift to send on this special day.